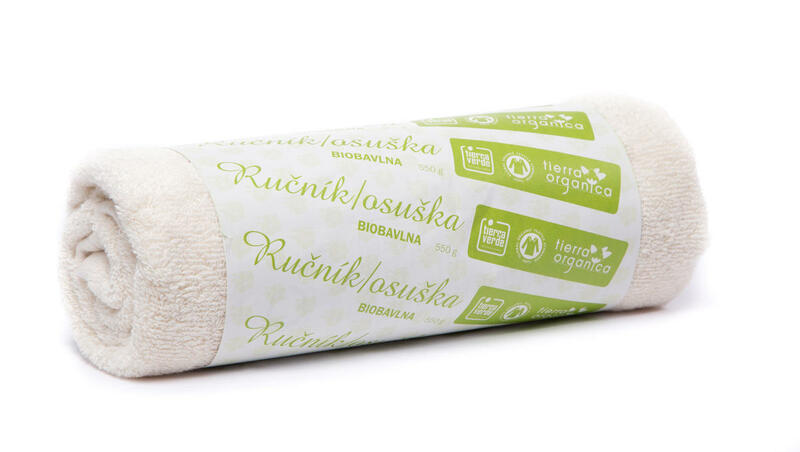 Very soft and absorbent towel from certified organic cotton with dimensions 75 × 50 cm. 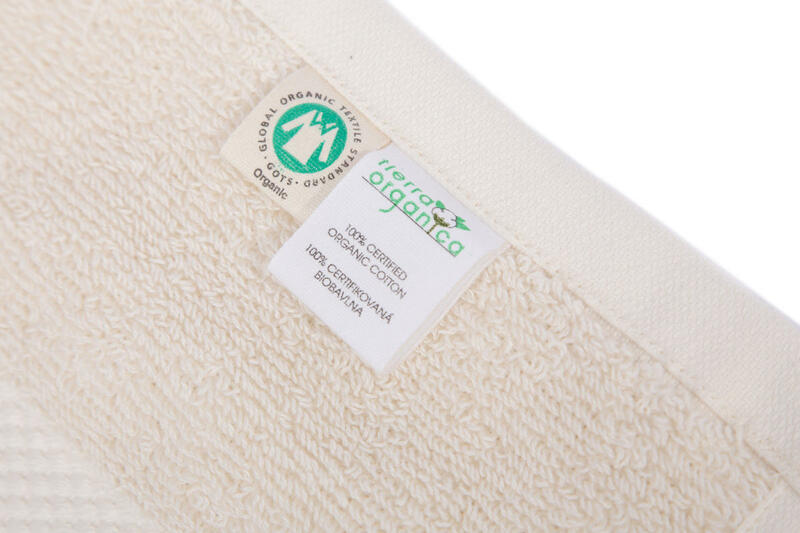 Ecologically grown cotton does not contain harmful chemicals, so organic cotton towels are suitable for people suffering from allergy, eczema and also for small children. 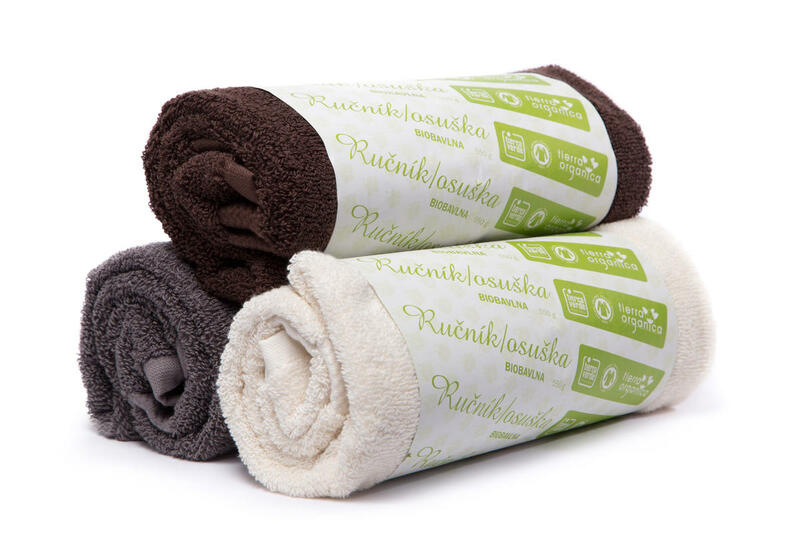 Perfectly suitable for sauna, wellness or fitness studio. Various colours available. 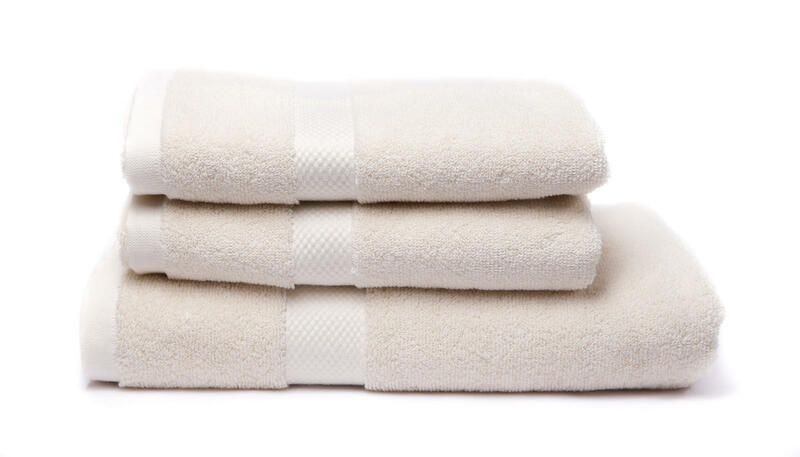 Subject * Product inquiry Towel – natural (75×50 cm) – bulk 10 pcs RMA Misc.